Three Drawings. These are drawing projects not just drawing studies. Choose ONE image from below. It will be used for all three drawings. Do not fold paper to transport to class; paper should remain uncreased and not be torn. On Monday, we will be doing a final project drawing; Wednesday we will critique and then draw. Class Exam based on textbook Ch 1-6 will be Monday, May 4. These are our last three classes, do not be absent. READ or review chapters 1-5. You are responsible to know their content. Read and learn key terms and concepts. All drawings are to be of smae still life you put together. Carefully consider your arrangement. Considered dramatic lighting. Three drawings=three that you want to have graded, meaning you may have to make more than three. These will probably gestural in nature but should also deal with light and shadow. I also suggest test running each tool yo find out what kind of marks are possible. 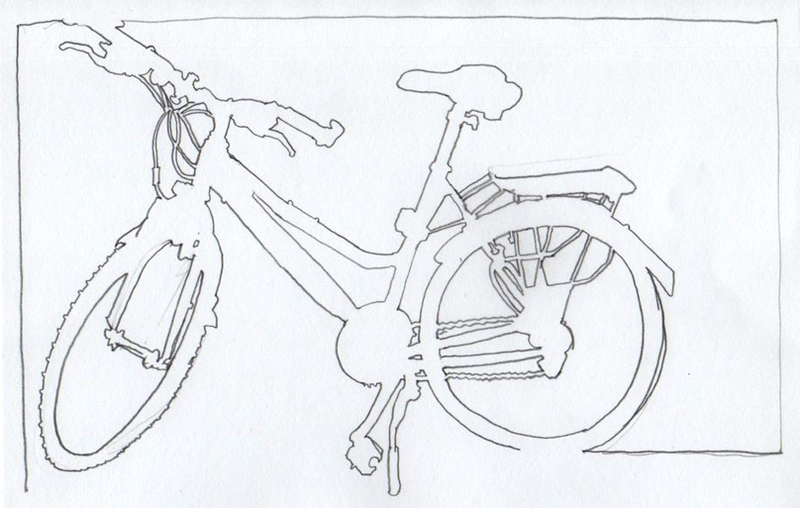 The goal is not an outlined ink drawing. 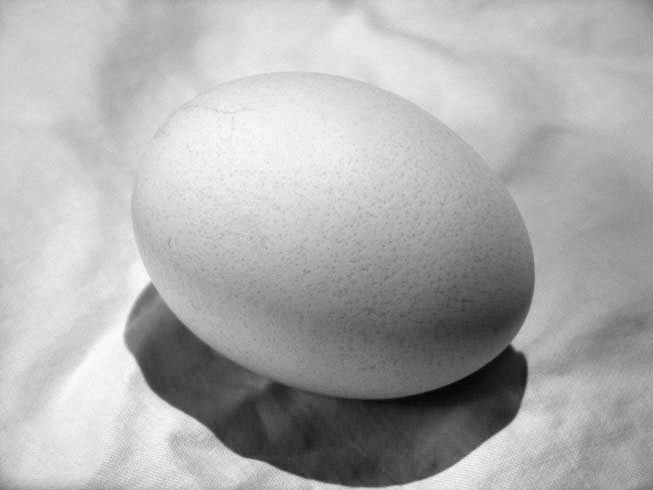 But to explore light, value and texture. Here are some in-PROCESS sample drawings from class. 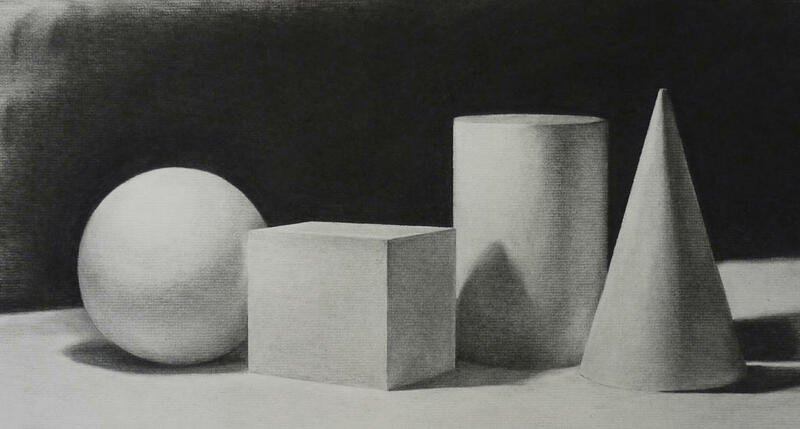 complete using your charcoal to create value (review your 6 types of light / shadow from book). You can use the room code and draw in classroom. Be sure to lock yourself in the room. See previous email for code…be sure to hit the * after the numbers. Each drawing should take 2-3 hours. Consider this a PROJECT/Portfolio grade (versus homework grade). WATCH– PERSPECTIVE before Monday. The video is short and a very good explanation with accompanying images. Campanion textbook video (9.5 minutes) on PERSPECTIVE. we will be working on copy machine self portraits via value studies, using a grid, and erasure. Here are some samples from today. One drawing from those done in class according to the method listed. 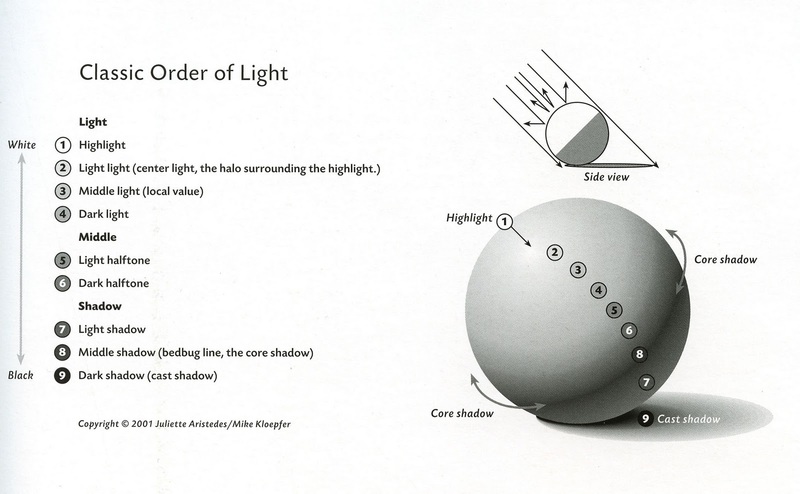 This drawing should be an interesting, well-executed example of the method indicated. You may redo any drawing, but it must be in accordance with the method indicated. Make a tidy small label (~1×2). Put your name and the method. You will pen these below each image. Presentation in terms of orderliness and what is next to what can make a difference. You will probably need pins or clips at the bottom corner of each piece since they will want to curl. Use checklist to confirm you has it all. In one corner of each sketch label it according to the checklist (so I know what is what; don’t make me guess). Place on floor below Portfolio work you mounted on wall. If it is not done, you may still complete it for a grade. It must be submitted with Portfolio. I have ordered them by week so that you can check blog for directions and samples of the method. Plus I highly recommend reviewing textbook description. The grade is based on time invested on each and full used and exploration of the method assigned. enlarge and print out at 8 1/2 by 11. Length wise, fold in half and then again. Width wise, fold in half and then again. charcoal DRAW-forty to fifty minute ghost drawing working back and forth between gesture, smear, gesture, smear, erase, gesture, smear, etc. Set up your own themed still life (be sure to use three dimensional objects…a comb isn’t going to work very well, a brush and rolls of toilette paper might be great). 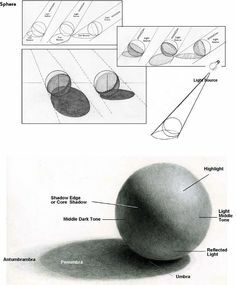 Between each smear evaluate what is off in the drawing–closeness of objects, height, width, etc (studying the negative space between items from the still life will help you see misrepresentation in terms of scale, location, and three dimensionality in your drawing). 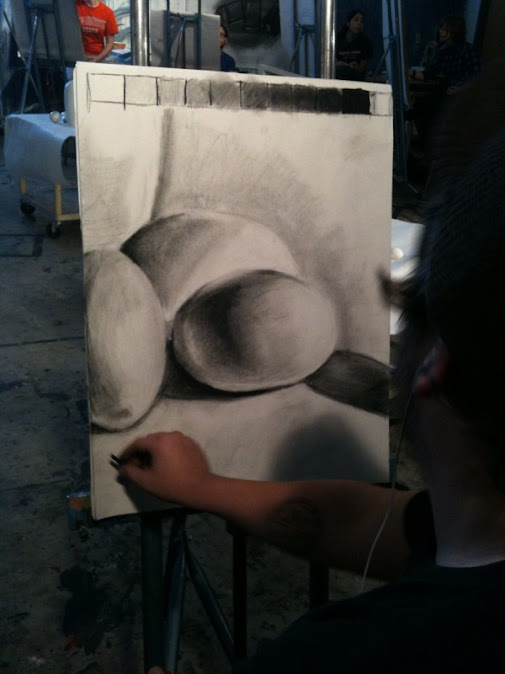 Each successive drawing should be more actuate in terms of relational scale, orientation, and positioning of objects. 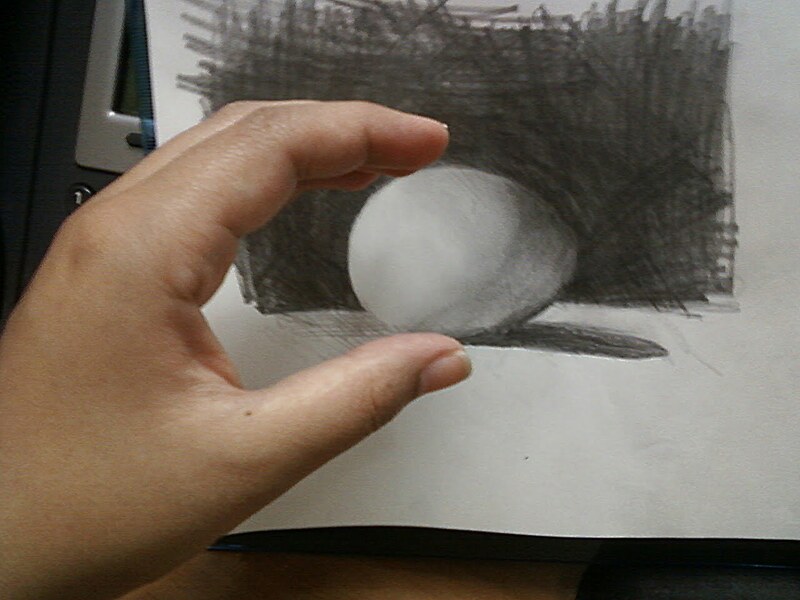 Take your time…but draw loosely (gesture). It will be very evident if you try to shortcut (time) the process. BRING-RAG, charcoal, white EGGS, GUM ERASER, clips and such. Kathy made us so negative today!!! Negative space. 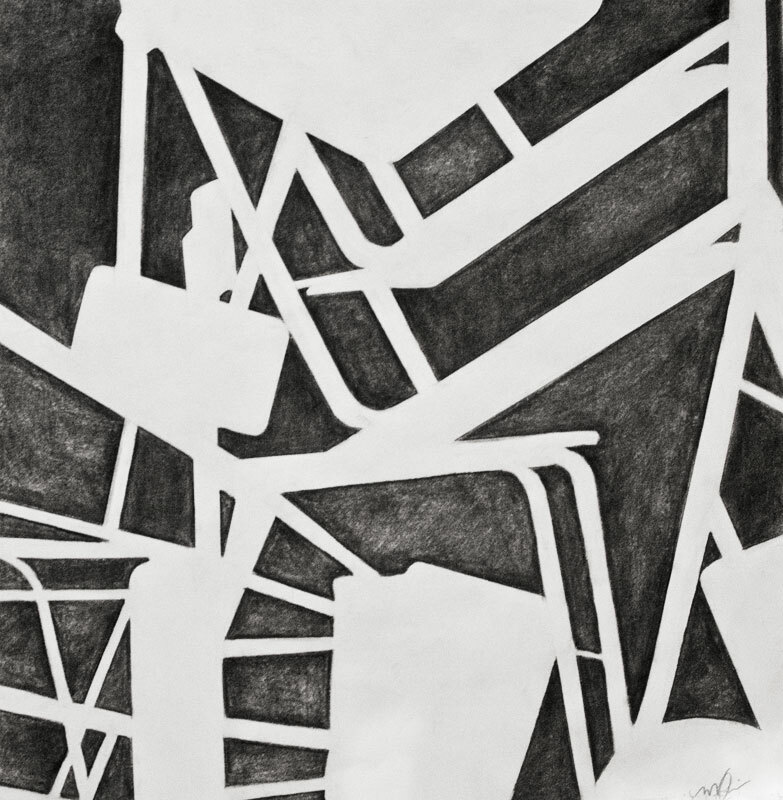 Drawing all that wasn’t, all the gaps that were not chair that is. Drawing what isn’t! The gaps! The chairs were realized in what wasn’t. Well done.